The 2019 European IT & Software Excellence Awards celebrated products offering customers efficient and innovative solutions. Here, NetSupport DNA was a finalist in the ‘ISV Connected/Mobility Application Solution of the Year’ category, while in the2018 awards, NetSupport DNA was shortlisted again in the ‘Vertical Market Solution of the Year’ category. NetSupport also achieved a finalist’s position in four categories at the Network Computing 2018 awards including: Network Management Product of the Year, Software Product of the Year, The Return on Investment Award and The Customer Service Award. 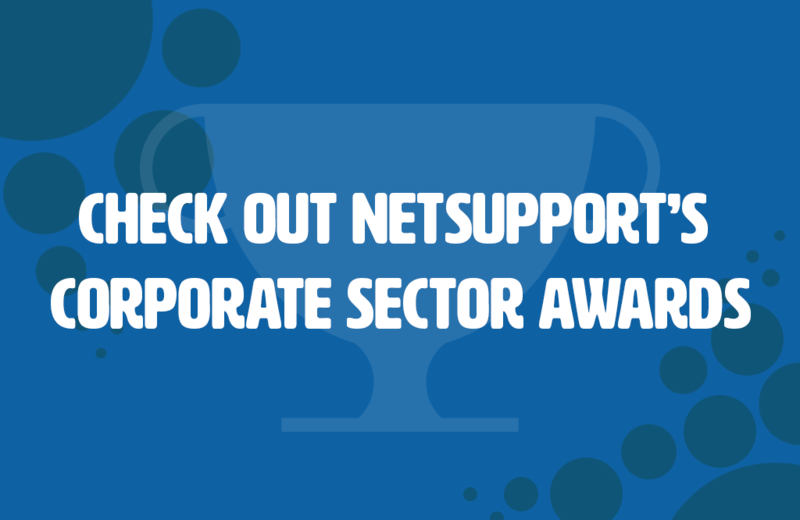 The UK IT Industry Awards 2018, which is the benchmark for outstanding performance throughout the UK computing industry, awarded NetSupport with a finalist’s position in the Services Company of the Year Category. To see all of our awards click here.